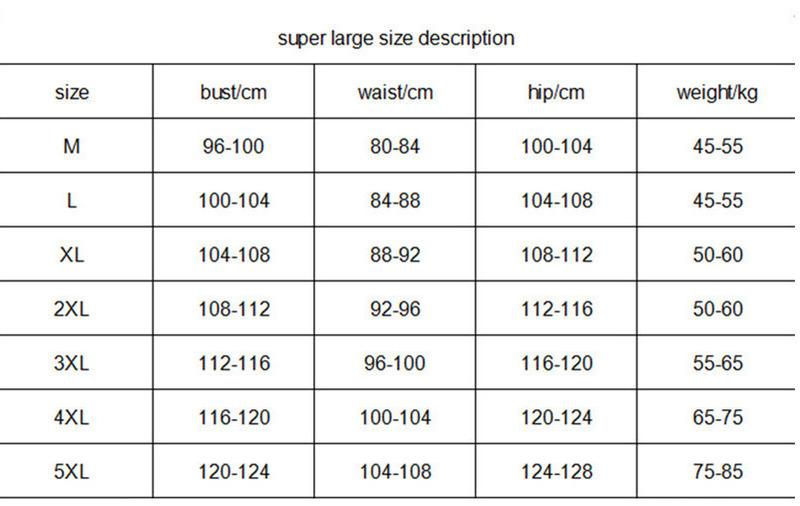 Material: 82% Nylon+18% Spandex,dried quickly, soft and comfortable fabric with a nice amount of stretch. Support: strong and sturdy straps provide very good supporting of the chest area. Coverage: the design of this suit provides good coverage,it covers up everything what you want it to hide. Bust: full encircled bra,modest and stylish at the same time. Design: adjustable double straps,attached bikini bottom,removable cup padding let you find your perfect silhouette.